Our products are compatible with any 3D or 2D software which can load JPEG files. You will be able to download the images as transparent PNG and/or JPG + Alpha files. All products are 100% digital and instantly downloadable once payment details have been received. You will also be emailed a download link when your purchase is complete. All products are royalty free and covered by our Royalty Free License. 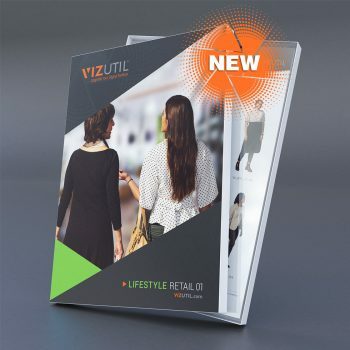 VIZUTIL models have signed Release forms which allows you to use our cutout images in your commercial works. Our products are large files. If your Internet connection is unpredictable, please use a download manager such as FlashGet or jDownloader. For MACs, use unRarX to extract your archives. We are currently accepting PayPal for all orders. Cancel, Change or Refund Orders? If you have not paid for the order and the status is “Pending,” you do not have to pay for it. Pending orders will expire after a few days. If you pay for order and realize it was a mistake or you are unsatisfied, please contact us. No, you can purchase products as a guest. If you create an account, past orders will be available for review and downloading. Does VIZUTIL keep records of my credit card information? No, VIZUTIL does not have access to your credit card information. We cannot view, process, or store your payment data. Our payments are handled by PayPal. Can I download the same catalog more than once? Yes. 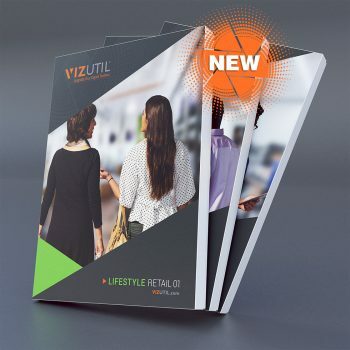 After you have purchased a catalog it will be stored in your ‘my files’ area where you can access and download it up to three times, up to one year. How Many Computers Can Share the Products? 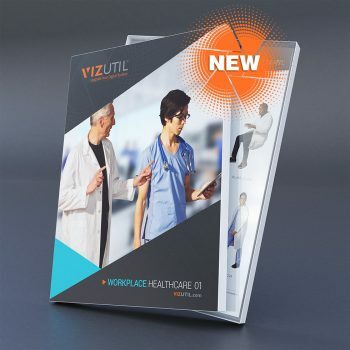 Within the company, the buyer is authorized to use the purchased VIZUTIL product up to 10 work stations.